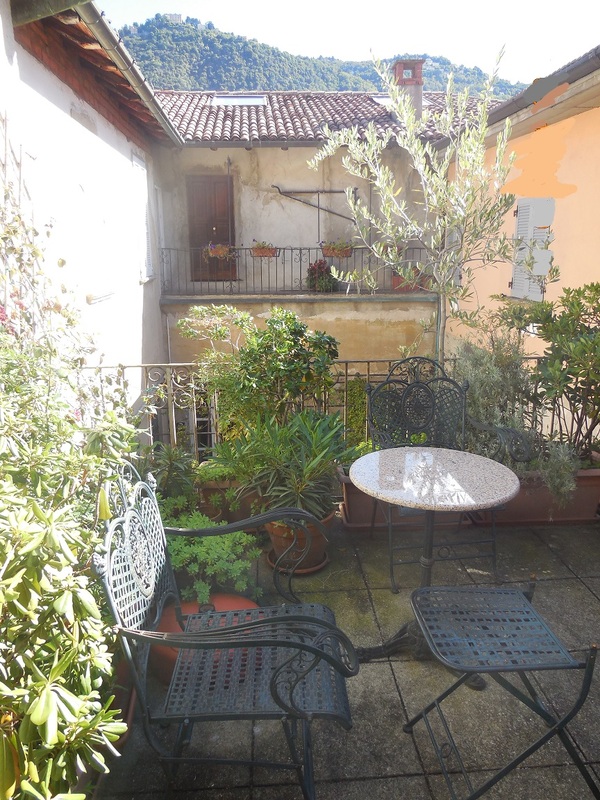 When we arrived in Como, after our journey there, at about 2 pm, we had the first Problems, that is to say we were in Como and we knew where our Hotel/Check-in (We stayed in a vacation rental) was, but we couln´t get there. 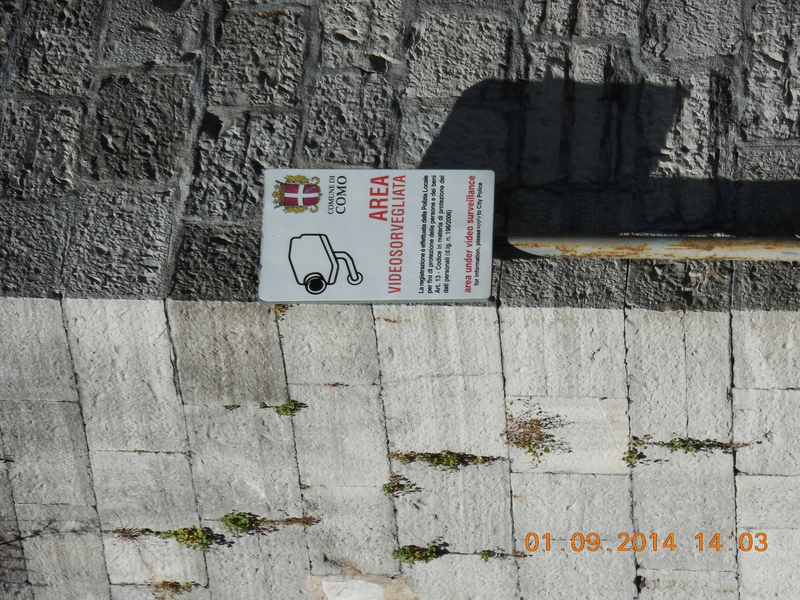 It was in the historic City Center and everywhere we went we couln´t get into it…. There were eather these blockers, or when we could get into one street there were still things in our way that kept us from coming in, things like giant flowerpots. I´m not kidding. It was horrible, because after 6 hours of driving, your nerves aren´t the best. And the best part was that there were also these signs, (photo below) which told us that we were being filmed, which made us even more unsure. When we finally found in, after asking in the Hotel, we were shown our appartment. 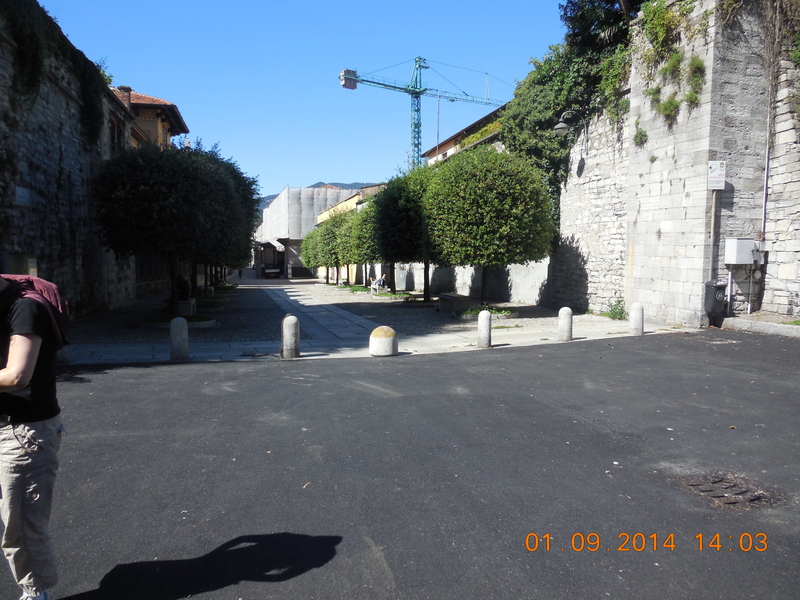 It was very Italian, just the huge construction site right next to it was very loud and annoying. If you want to know the address of the Hotel/Appartment, just write it in the comments below and I will tell you. A bit later, after all of us had fully arrived, we went to explore the City. 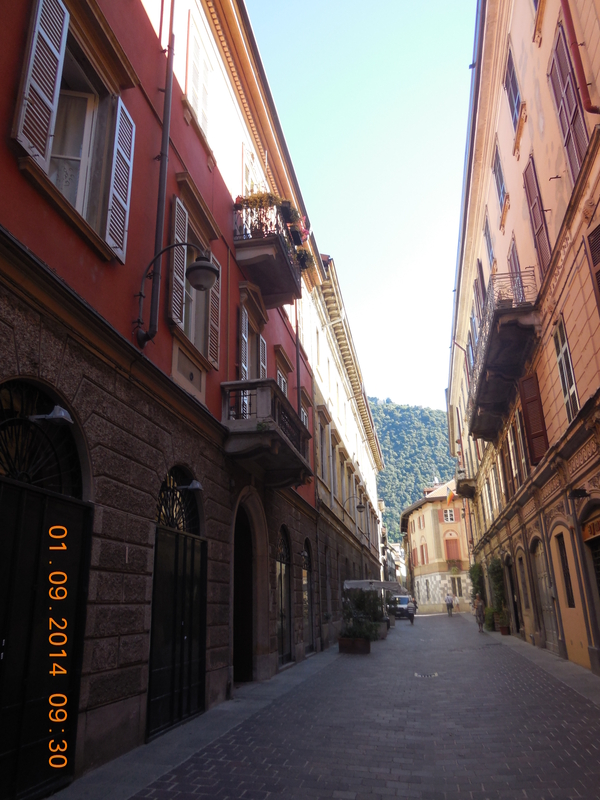 It is a rather small City, mainly historic. 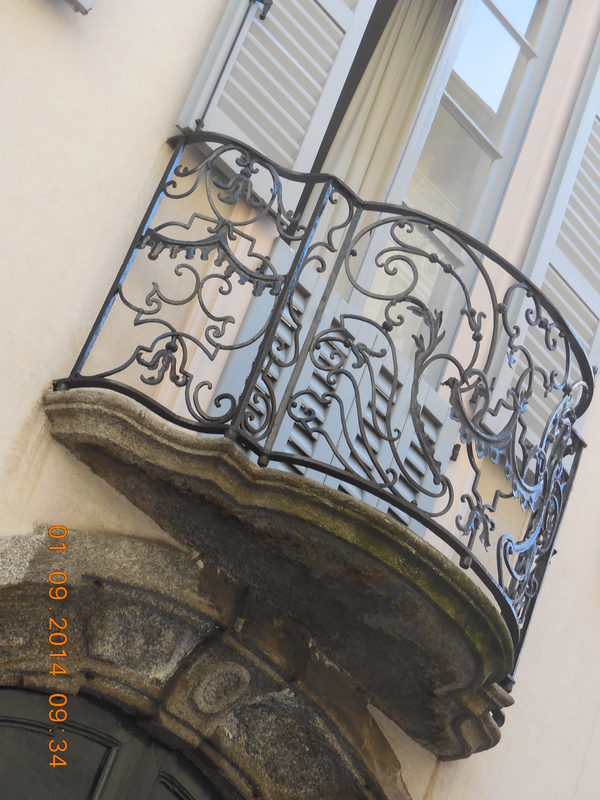 With very beautiful, elderly houses and so so pretty balconys. Very little and cute, everything! 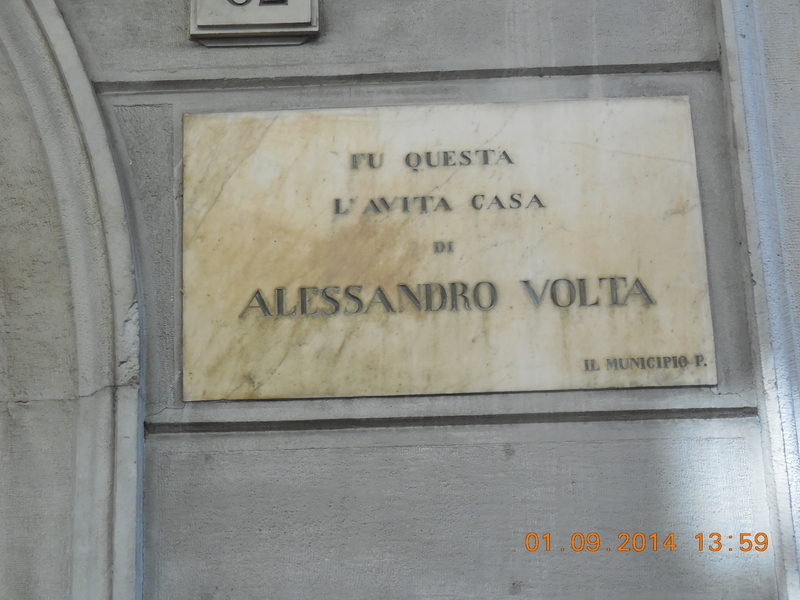 Como also is very proud of the fact that Alessandro Volta lived and worked there. Yes, the physics guy with the battery 😉 His original experiments are kept in a temple looking Museum, rather small, but we´ll get to that later, Day 4. 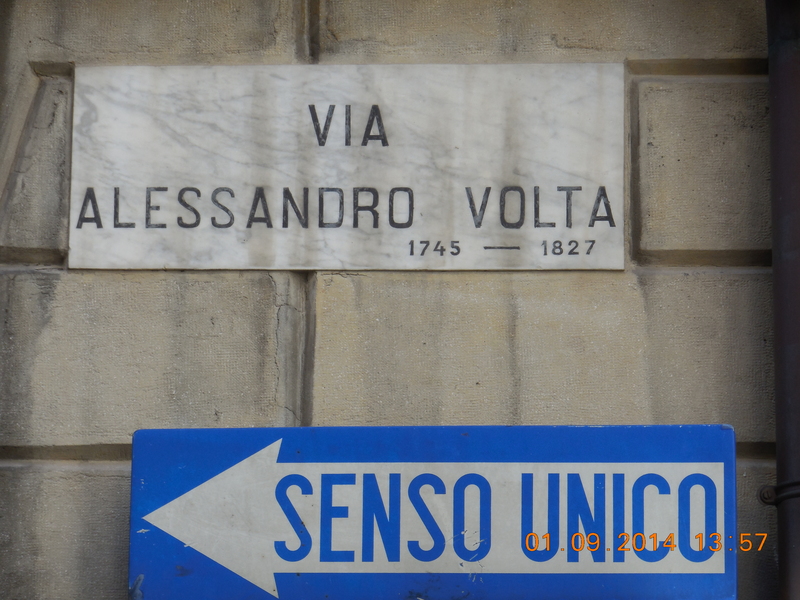 He not only has a Museum, but also a whole street; “Via Alessandro Volta” and in that street is marked the place where he once lived. Now the house of many lawyers. 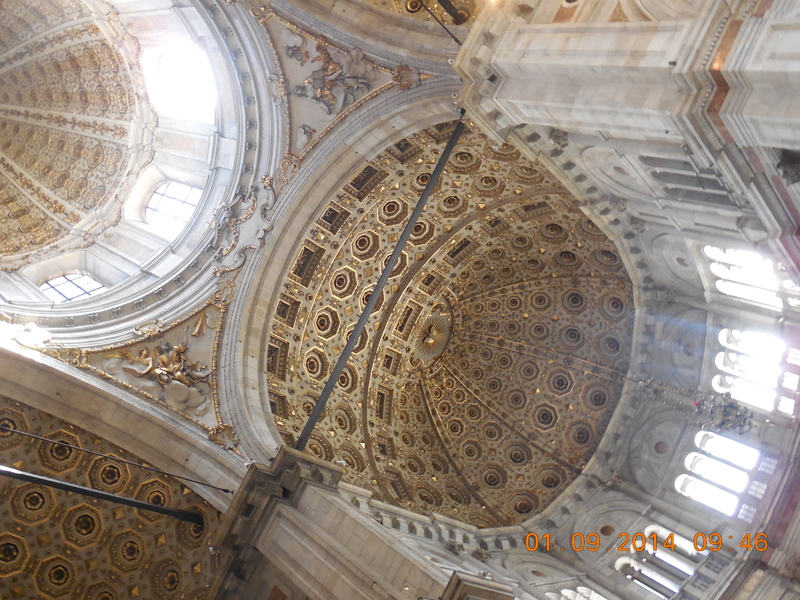 We also went in the Dome of Como, where to our surprise was the Bishop and say 20, 25 priests! 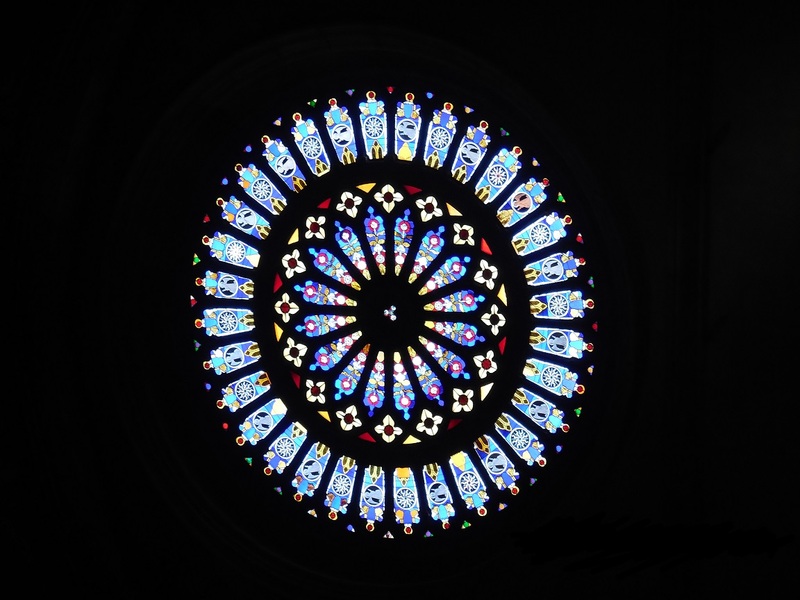 The Dome itself, is not the biggest, and the arcitecture Renaissance.